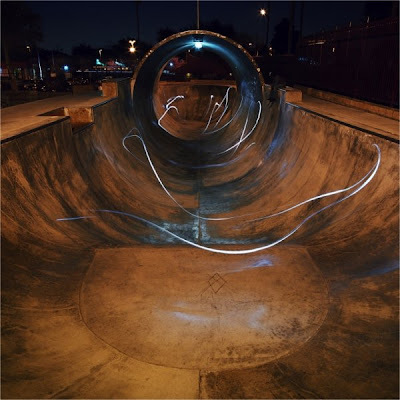 Lia Halloran ties a light to her wrist and proceeds to abuse drainage culverts and empty skateparks. 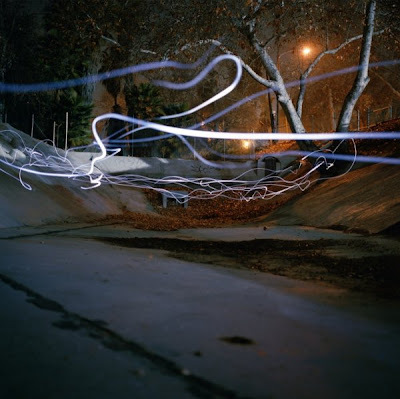 Caught via long exposures, the ribbons of light left in her wake are as elegant and ethereal as skaters always suspected. 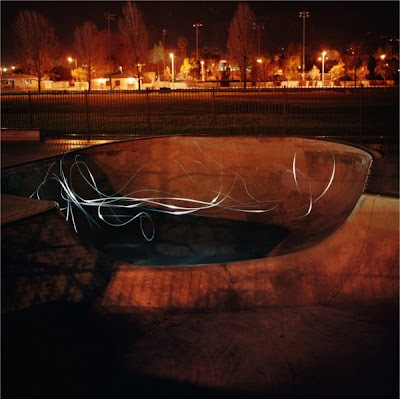 I can't stop looking at the ghosts of explosive energy captured in Halloran's photographs.